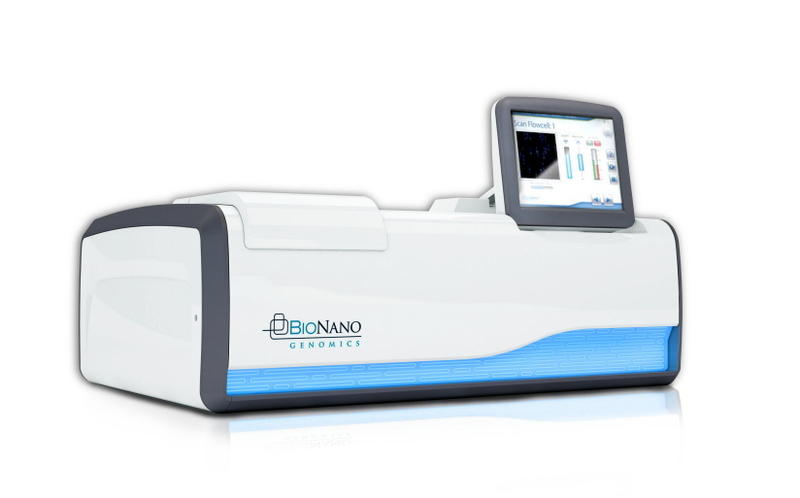 BioNano Genomics wanted to create an instrument for the life science industry that complimented its game-changing, proprietary technologies for rapid, efficient, and highly reproducible analysis of biological molecules. 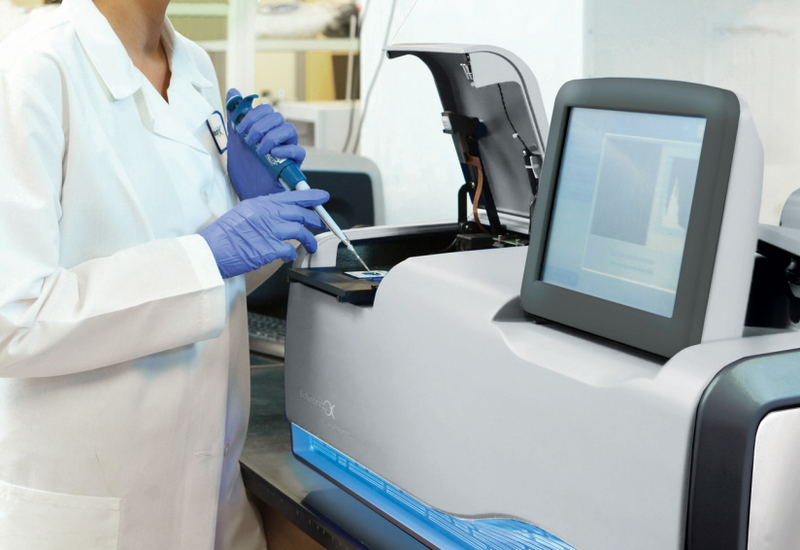 The result of this partnership with HS Design is the the Irys™, a system for genome mapping that empowers genomics researchers with a new way of analyzing genomic DNA. 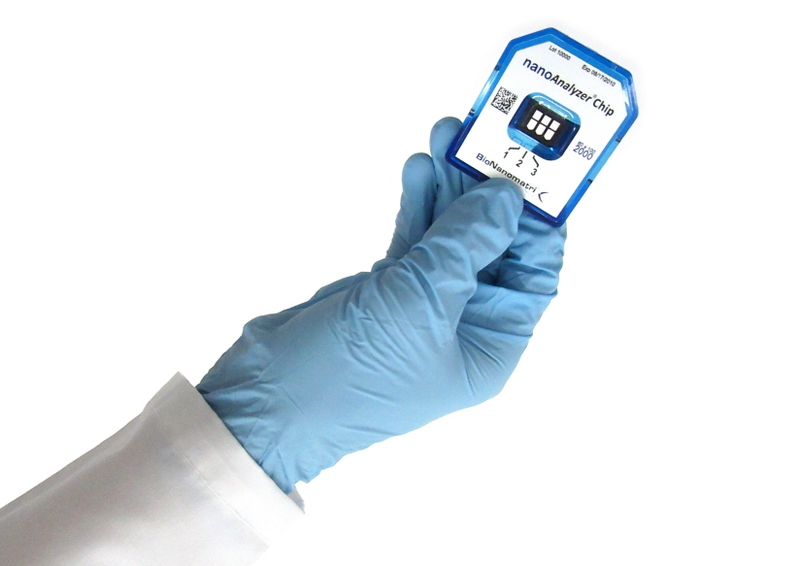 Irys™ makes it possible to routinely and accurately detect genomic structural variation, and to finish genome assemblies. Earlier and more effective disease diagnosis translates directly into significantly lower treatment costs, less invasive diagnostic procedures, and more effective and successful outcomes.